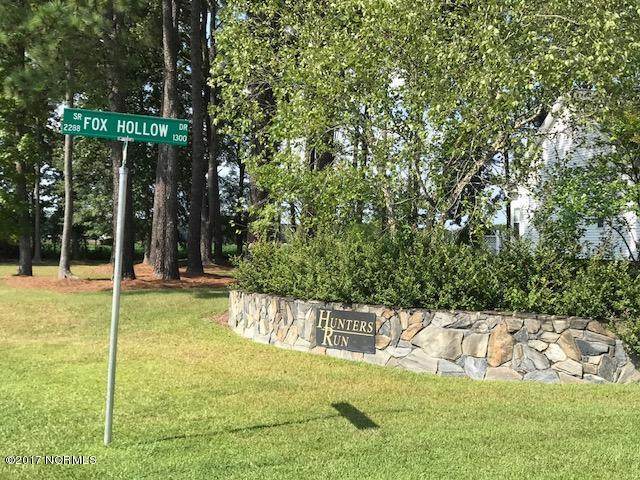 Beautiful 1.68 acre lot in Hunters Run Subdivision in Ayden, NC. Build your dream home! 3000 sq. ft. minimum & Eastern Pines Water. One side of lot is tree lined for added privacy. 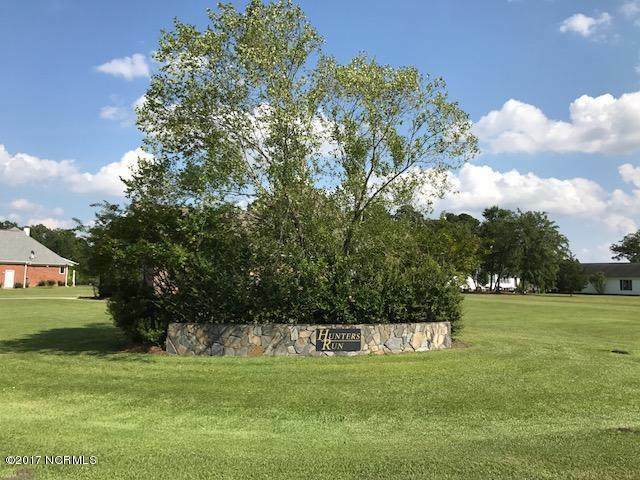 Quiet & peaceful country living yet only a short drive to city amenities. 4 Bedroom Septic Permit. 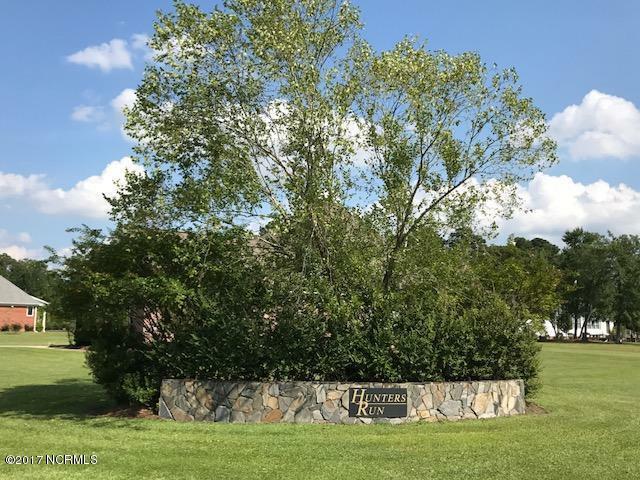 Listing provided courtesy of Caroline Johnson of Realty World Lever & Russell Real Estate.